Two of the most outstanding Chinese smartphones on the current scene, the Xiaomi MI5 and OnePlus 3 receive a major boost ahead of the Scene Android. 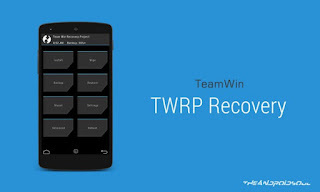 And it is that both devices become compatible with the TWRP custom recovery. This means the door to simplification and simplicity when installing any files or own Android development tool. The main route to the installation of custom ROM. Although today the latest versions of Android and firmwares own factory installed by the mark on their smartphones are very complete, there is still a significant number of users who choose to install ROM alternatives, modified and / or optimized to extract all hardware juice and improve the user experience. 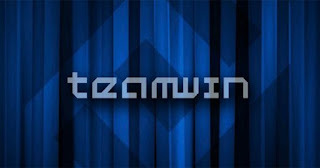 So in this situation, in addition to the root or superuser it seems as essential to the installation of an alternative recovery, and especially the recovery TWRP that, through a graphical interface, allows many changes and proceed with the installation file, tweaks, mods and ROM personalize it. Sometimes we can see need to modify the native operating system of any smartphone. For this purpose nothing better than an alternative recovery. A tool that we use to run the installation of any file or ROM modified, but also to perform many maintenance tasks as a backup of the entire memory device, perform a complete reset terminal, change the memory partitions or even introduce support for USB memories from the boot bootloader. All through a graphical interface with a multitude of features, all designed to get the most out of hardware. 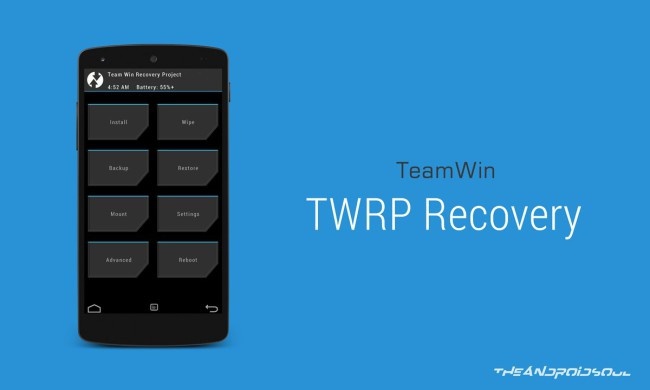 This time they are the new Xiaomi Mi 5 OnePlus 3 fully included in the list of Android smartphones with very special and functional as alternative TWRP recovery. To install just we need the right driver files Android SDK and some knowledge to carry out the installation process by ADB. Complicated? 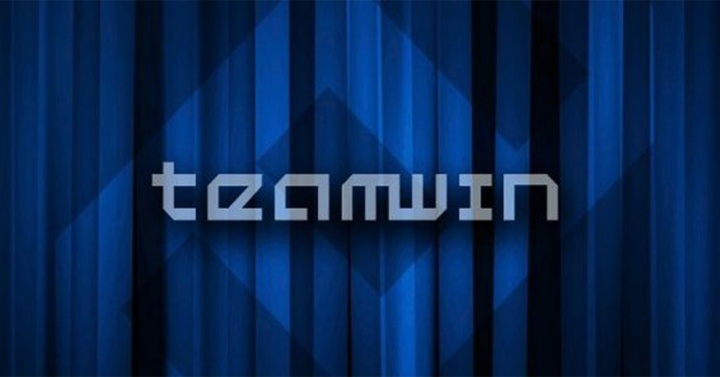 Not so, as can be seen in the following official links TeamWin from which you can access the download files necessary to perform warranty the installation process TWRP in Xiaomi MI5 and OnePlus 3.